This webpage gives full information on the election timetable, how to become a councillor and how to register to vote. Nominations for councillors will be accepted until 4 pm on Wednesday, 3rd April. To qualify to be a councillor you must be a British, Irish, Commonwealth or EU citizen, have lived in the parish (or within 3 miles of it) for the last 12 months, be over 18 years of age and not be a bankrupt or recently imprisoned. 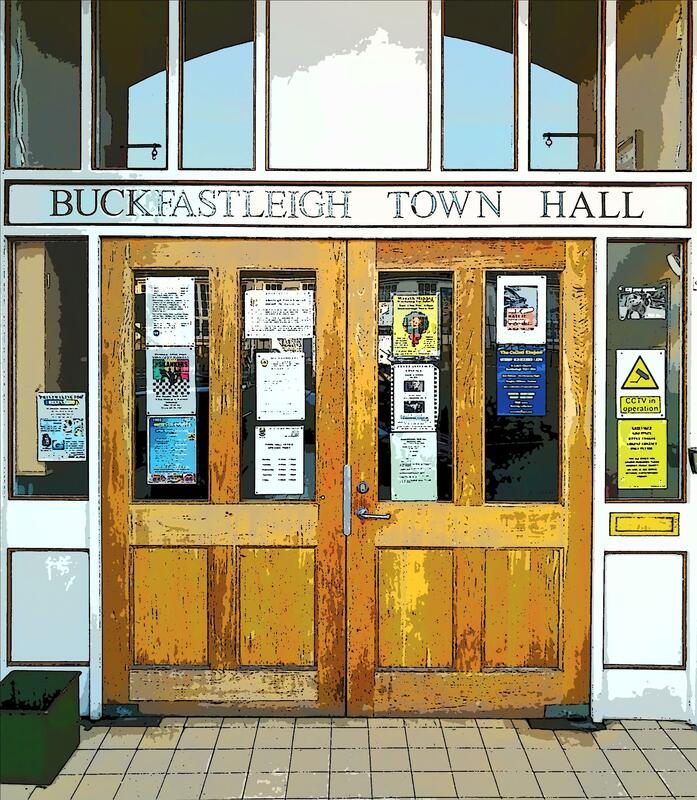 Existing town councillors will receive nomination forms from the Town Clerk. Nomination forms for new candidates can be collected from the Town Clerk’s office in the Town Hall. Completed forms (with signatures of two registered electors who are proposing and seconding the nomination) must be hand delivered to the Returning Officer at Teignbridge District Council offices by 3rd April at 4 pm. There are clear rules for the completion of nomination forms. A nomination form must be accompanied by a written consent form. The date of consent should be no more than one month before the last day for delivery of nominations. The consent should be attested by one witness (who may be any person). 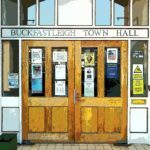 The Returning Officer will publish a list of all those nominated by 4 pm on Thursday, 4th April, which will appear on the Teignbridge District Council website and be sent to the Town Clerk. Where the number of candidates for an electoral area is less than, or equal to, the number of seats to be filled, those candidates are declared to be elected. Some town and parish councils may need to co-opt members to make up their full quota of councillors; others will have their full quota, while others will have too many candidates, requiring the election in that area to proceed to a poll. In those areas where the number of candidates is less than or equal to the number of seats to be filled, the Returning Officer will issue a notice to the uncontested candidates to inform them of their election. The Notice of Poll will be published not later than Wednesday 24 April, and copies will be sent to Clerks for placing on the parish notice boards. Polling will be from 7:00 a.m. to 10:00 p.m. on Thursday 2 May. The verification of all ballot papers will take place immediately following close of poll on Thursday 2 May at Newton Abbot Racecourse. The counting of votes will take place on Friday 3 May at Newton Abbot Racecourse. Counting will commence from 10:00 am and estimated start times for each area will be confirmed nearer to the election. Election results will be available on Teignbridge Council’s website as soon as possible after they have been declared. A notice will be issued to the successful candidates to inform them of their election. The present councillors all retire four days after the day of the election and the new council comes into office on that day. All members need to register their interests, as required by the Code of Conduct, within 28 days of their election. This requirement applies to all members, including any current members who are re-elected. The new council may co-opt whoever it pleases to fill a remaining vacancy, provided that person is qualified to serve as a councillor. Some councils advertise for expressions of interest in being co-opted. Although there is no legal requirement to do this, it is generally regarded as good practice to make the vacancy as widely known as possible. The person co-opted must receive an absolute majority vote of the councillors present and voting. The council’s debate and vote on the co-option must be conducted in the public section of its meeting. It follows that the candidates, as members of the public, will be entitled to be present during the proceedings.